And there are still tickets available to YAGP’s Closing Night Celebration on April 11! The anesthesiologist assured me that she wasn’t pretending. This was all real. Alexei Ratmansky, a long-time colleague of Vladimir Malakhov, worked for many years at the Bolshoi Ballet as a dancer, choreographer, and ballet director. 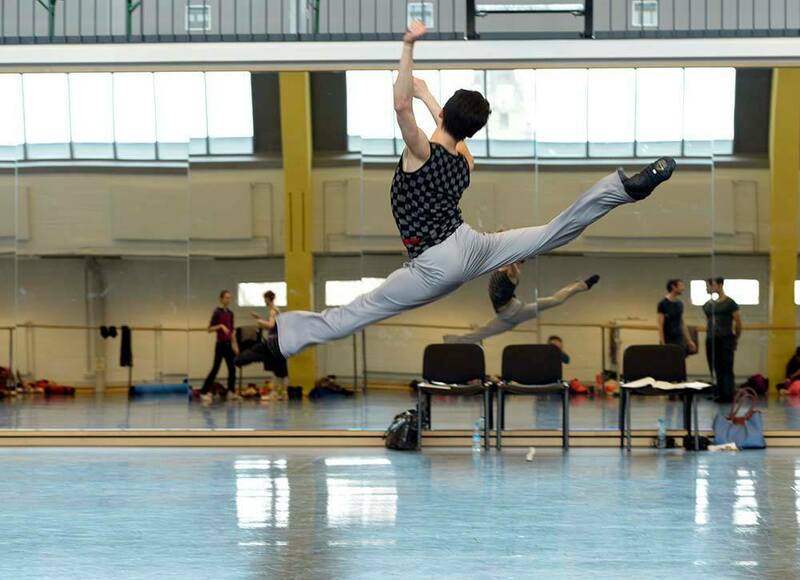 Now living in the USA, he enjoys substantial international success as a choreographer. He is entrusting the Staatsballett Berlin with his playful ballet divertissement NAMOUNA, which premièred at the New York City Ballet in 2010. It is based on excerpts from the evening-long ballet composition of the same name by the Frenchman Édouard Lalo, who premièred the piece in 1882 in Paris. The second part of the evening is provided by CLEAR, a piece by Stanton Welch. He created his dance interpretations of two works by Johann Sebastian Bach for the American Ballet Theatre in 2010, thus giving expression to the clarity of Bach’s musical language. 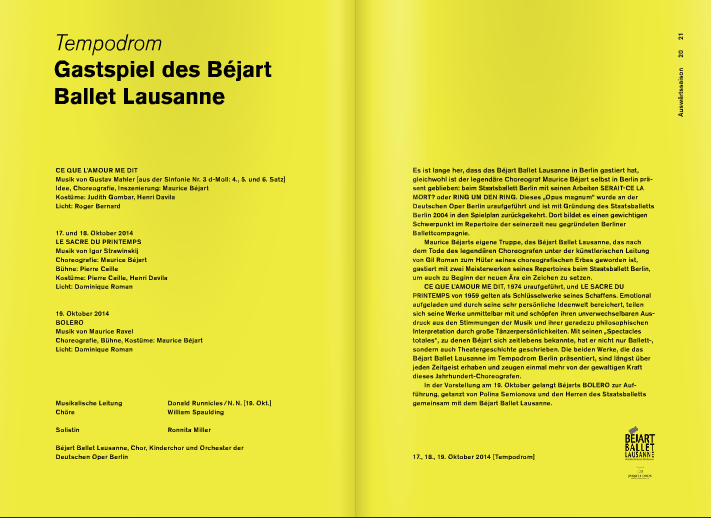 The Béjart Ballet Lausanne is a Swiss ballet company. It is based in the city of Lausanne, but tours other countries. It was founded in 1987. It was established by Maurice Béjart, a well-known choreographer who had previously founded and managed the “Ballet du XXe Siècle” (Ballet of the 20th Century) in Brussels, Belgium. Current Artistic Director is Gil Roman. 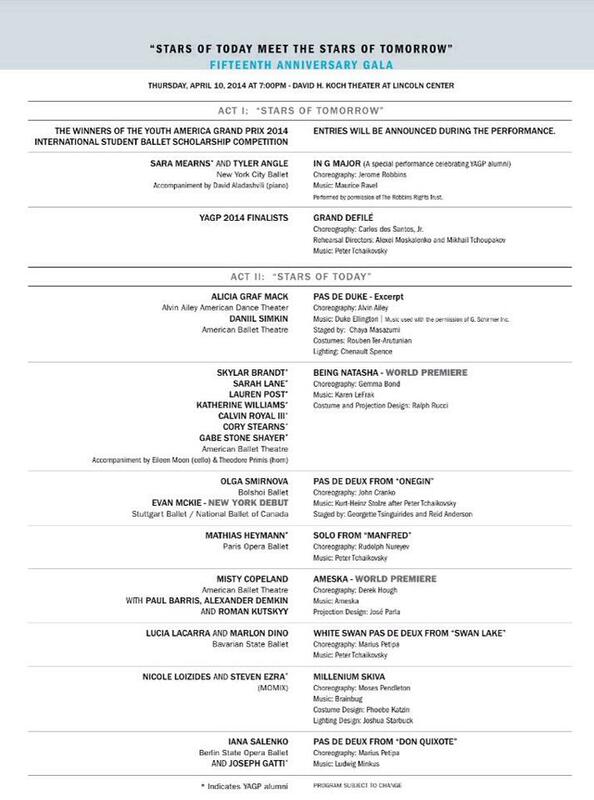 Read the programme from Deutsche Oper Berlin here.